We’ve all had that moment where we wanted to send a file to a friend or a colleague but couldn’t. 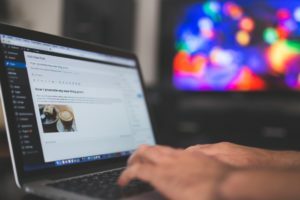 The file was too large to attach in a mail and you found yourself stuck in a predicament where uploading the file to a cloud service and then proceeding to share it was the only option you were left with. Now, who honestly has the time to sit through that? First, you have to wait for the file to be zipped up. Then wait for it to be uploaded. Then your friend has to wait for the file to be zipped back up again before he proceeds to download the file. Add to this a slow internet connection on either side and you have a recipe for disaster. A job that should normally take a couple of seconds ends up taking several minutes, if not hours to accomplish. There must be an easier way surely. With the technological advancement we have today, yes, there is. 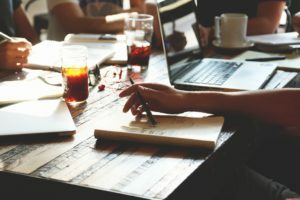 Today, we’re here with a service that not only acts a medium for transferring files from a PC to another but also doubles up as an OFFLINE instant messenger. Yes, you read that right. We’re here today reviewing LAN–based IM service provided by Softros Systems, Inc. So how does a file transfer work? Download LAN Messenger and install the app on every PC in your LAN. 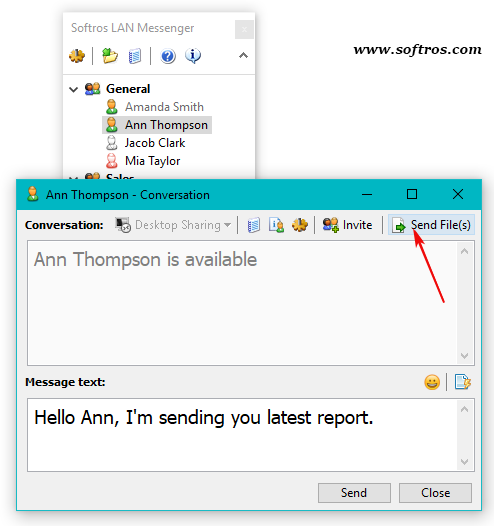 Open Softros LAN Messenger from the taskbar notification area. The app scans all computers in a network and shows their names in the contact list. Choose a user you would like to send files or folders. As an alternative, you can start a conversation with a person in the list. Note that file transfer functionality is available for online users only. 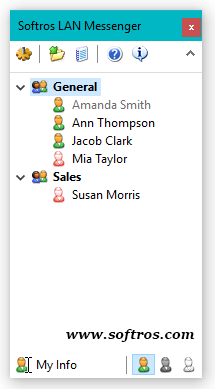 Drag and drop the files or folders onto the conversation window. The transfer will start automatically. 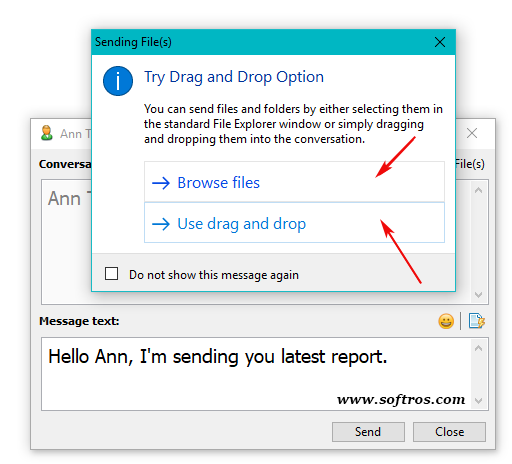 Alternatively, you can send the files by dragging and dropping them onto the name of the user in the main Softros LAN Messenger window. 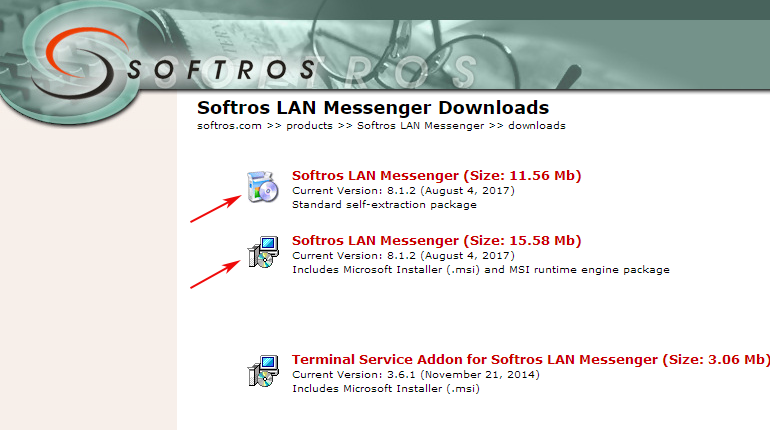 By default, Softros LAN Messenger automatically downloads incoming files. After a transfer is finished, a link to the folder that stores received files appears in the conversation window. 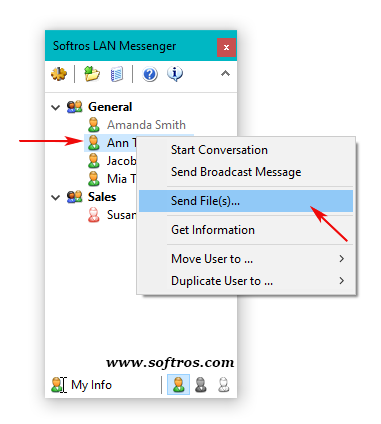 The Softros LAN chat software encrypts all data with AES-256 and works strictly within your company network. 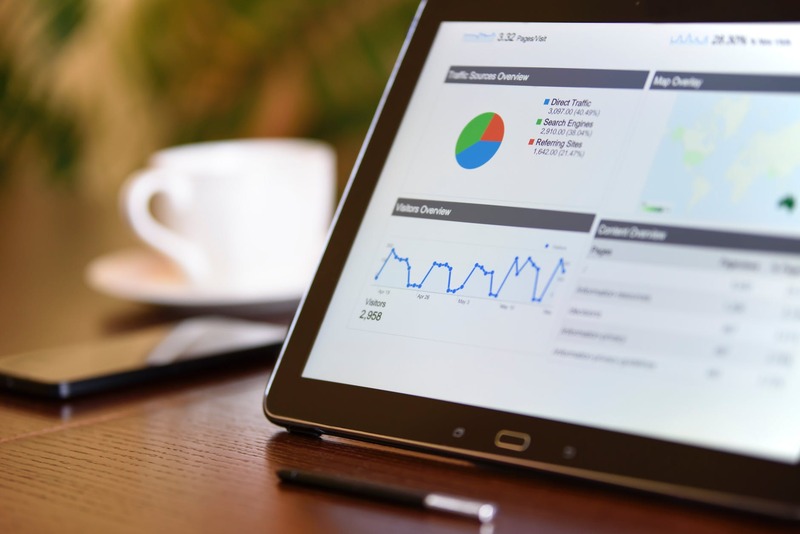 It gives your employees a safe and reliable medium to communicate and share data on, while completely securing them against an attack from the outside. How protected are you? Completely. Every single one of your chats is end–to–end encrypted. End-to-end encryption (E2EE) is a system of communication where only the communicating users can read the messages. 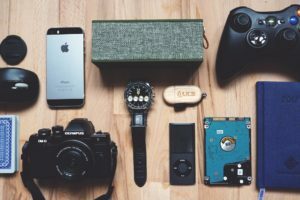 In principle, it prevents potential eavesdroppers – including telecom providers, Internet providers, and even the provider of the communication service – from being able to access the cryptographic keys needed to decrypt the conversation. The service is ready to go from the word, well, GO. Literally, all you need to do is install it on every computer that’s on the same network and you’re good to go! 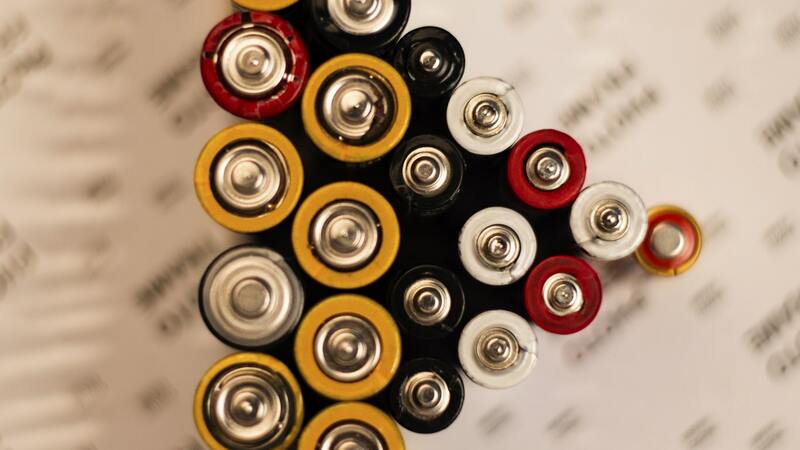 We’re all well versed at how these work, don’t we? Unless, of course, you just woke up from a coma. Then you need to do a bit of research. You can send messages to users even when they are offline. They will receive the messages as and when they come online. As mentioned above, you can easily exchange documents with your colleagues. 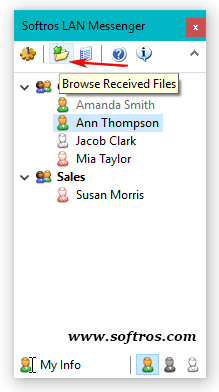 Just drag and drop a file or folder on the recipient’s icon in the user list or on the conversation you are having with them. 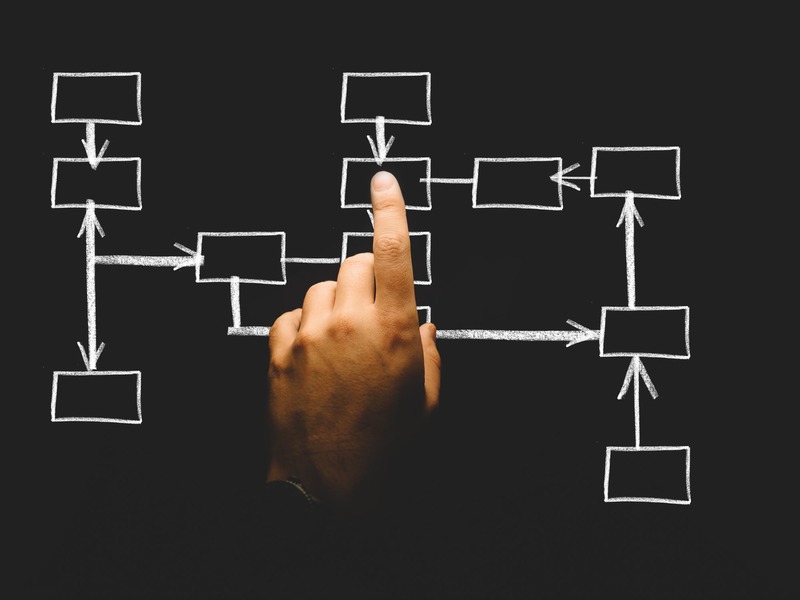 Request remote assistance using LAN Messenger, and your colleague on the other end will securely connect to your desktop to help you configure Windows, install an application, or resolve a technical issue. Alongside all these features, Softros also has 24*7 online support to help solve any issues you may have. 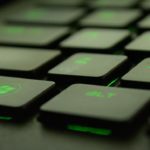 This is an amazing alternative solution to sending and receiving files on your computers at the word “go“. The file transfer is fast and easy to use and all the other features included are just amazing. Getting all this for the price of one is really a steal at this moment. Would definitely recommend.